Do Americans realize TB is this common — or this serious? 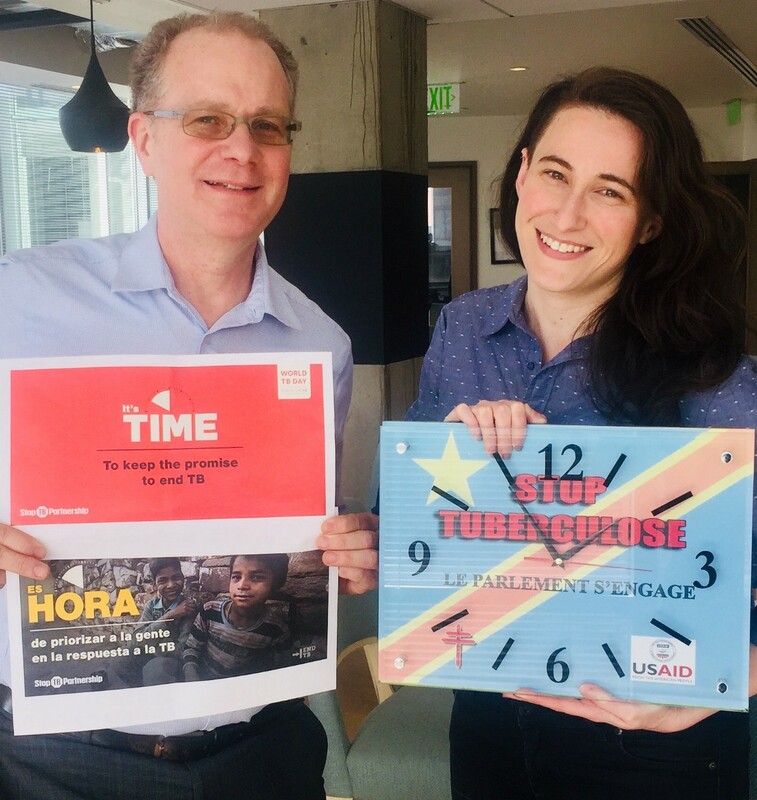 World TB Day takes place March 24 each year, yet seldom do we see awareness raising campaigns with people wearing colorful t-shirts, as we see with other diseases. No ribbons, very few funding-raising races or walks for TB research. Famous Americans who actually had the disease, like Carlos Santana or Tina Turner, are silent on the subject. And there are surprisingly few health fairs where you could get free blood test to know whether you have the infection. In fact, a 2018 study concluded that, at a global level, “a considerable proportion of patients have irreversible and often progressive pulmonary defects.”[iv] But most Americans would be shocked to hear TB could leave you with permanent lung damage, or that it could even be drug-resistant. A new organization is trying to end the ignorance about TB and bring it out of the shadows. It is called We Are TB, led by TB survivors themselves, who volunteer their time to raise awareness and call for action. These former patients and family members, drawn from a variety of backgrounds and from all over the US, are speaking out in their communities about their experience, to break down myths and provide accurate information. They fill a critical need since patients and their families are often uncertain about what to expect. TB can lead to social isolation, depression and even social stigma. 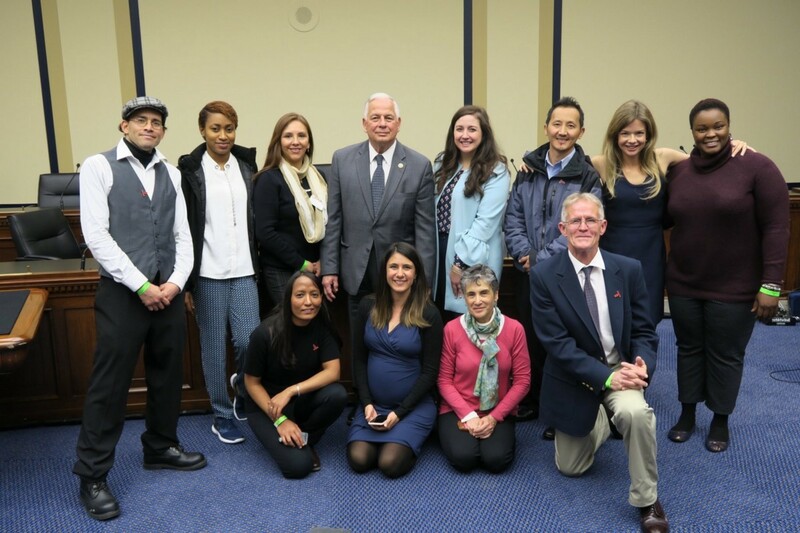 Next week, a small group of members of We Are TB will come to Capitol Hill to lobby Congress about the need for more federal support for TB programs in the US and around the world, including the need for much greater spending to develop a vaccine for TB, more reliable diagnostics and faster-acting treatments. RESULTS and other organizations are co-sponsoring the event. Specifically, they will be advocating for funding for the US Centers for Disease Control, which provides critical support to state and local TB programs, USAID, the Global Fund, and TB research, as well as legislation on TB recently introduced by Senator Sherrod Brown. Funding for TB programs in the US has not been increased since 2005, and prevention campaigns are almost non-existent. But imagine if every year just 5% of TB patients in the US were trained to become advocates for TB awareness and education. That would be 450 new advocates each year, telling their personal stories, educating their communities and helping people feel less alone with the disease, and calling for research funding and programs to end this disease. We Are TB is seeking sponsors for their next training workshop. They are asking people to get informed, help raise awareness and bring the urgency of TB to policy makers at all levels. 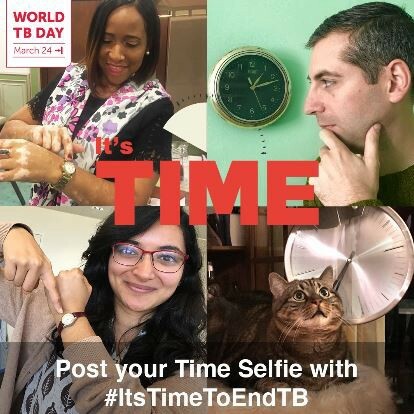 If we are serious about ending this disease, we must lend our voice and help build groups like We Are TB, so there are chapters all over the country and World TB Day becomes a day for everyone to remember.